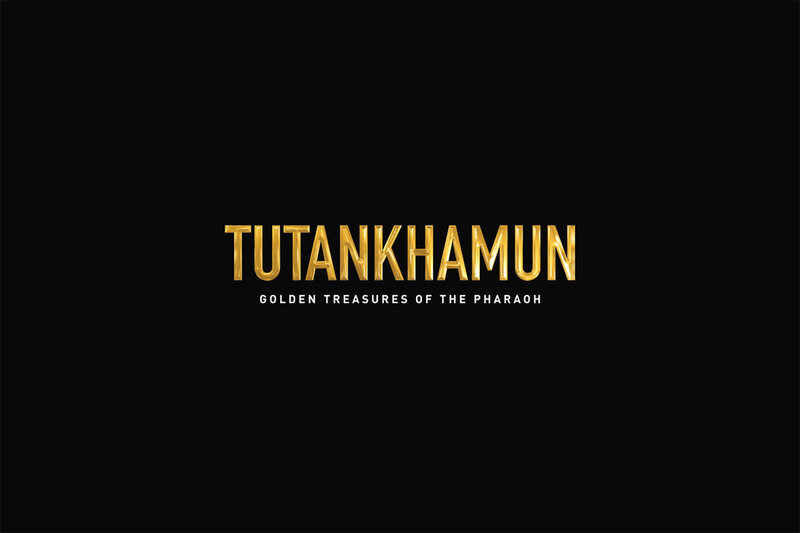 To celebrate the 100-year anniversary of the discovery of King Tut’s tomb, the California Science Center proudly presents the world premiere of KING TUT: TREASURES OF THE GOLDEN PHARAOH–the largest King Tut exhibition ever toured! 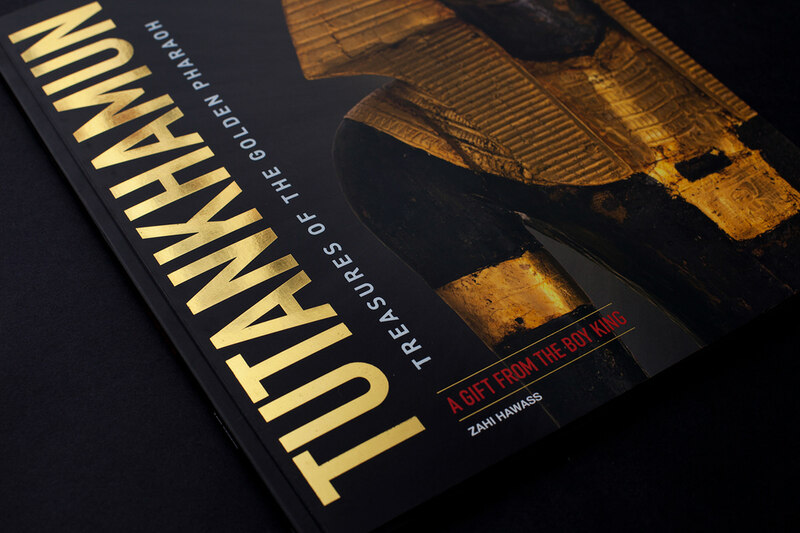 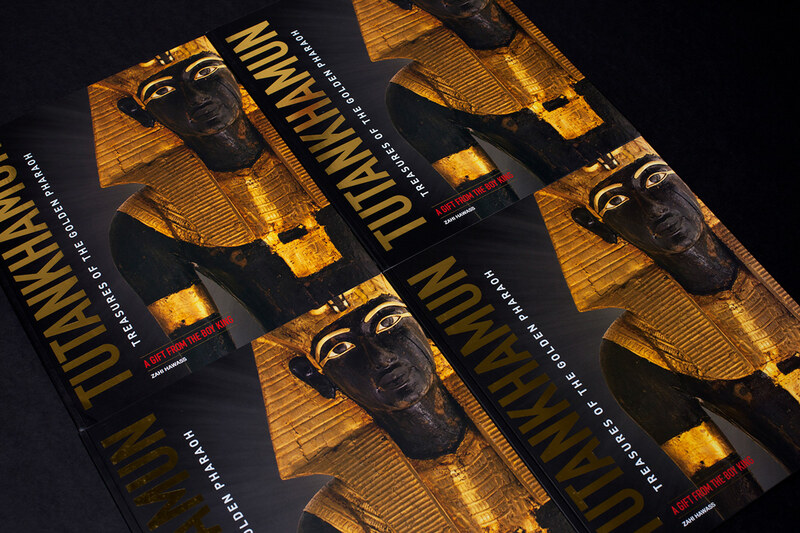 Discover over 150 authentic artifacts from King Tut’s celebrated tomb–60 of which have never traveled outside of Egypt, until now. 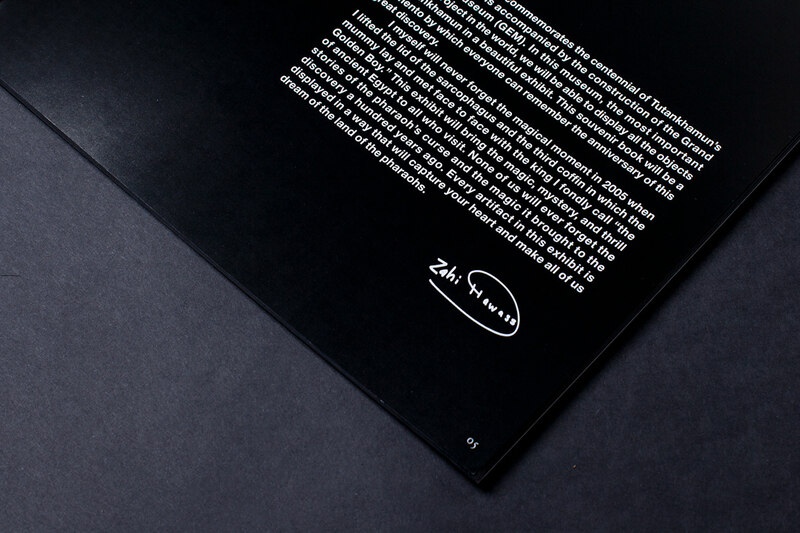 After California, It’s going to travel all over the world such as another city in US, Euro and Asia in 2018. 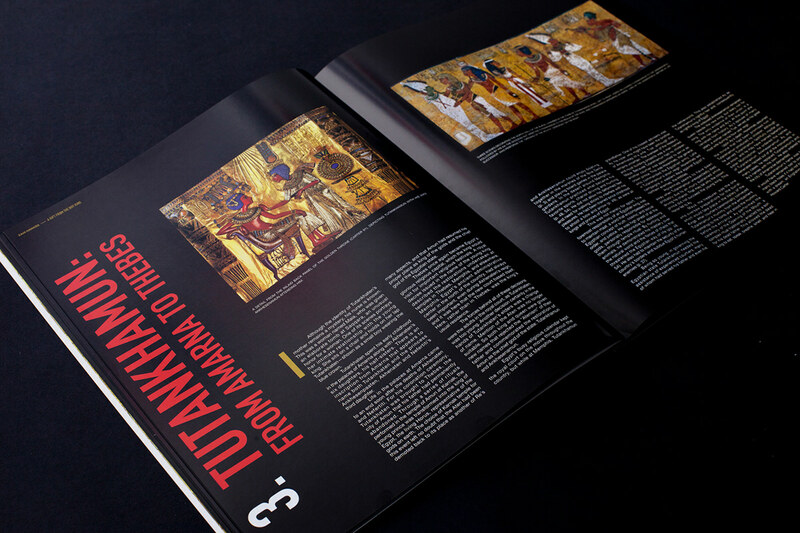 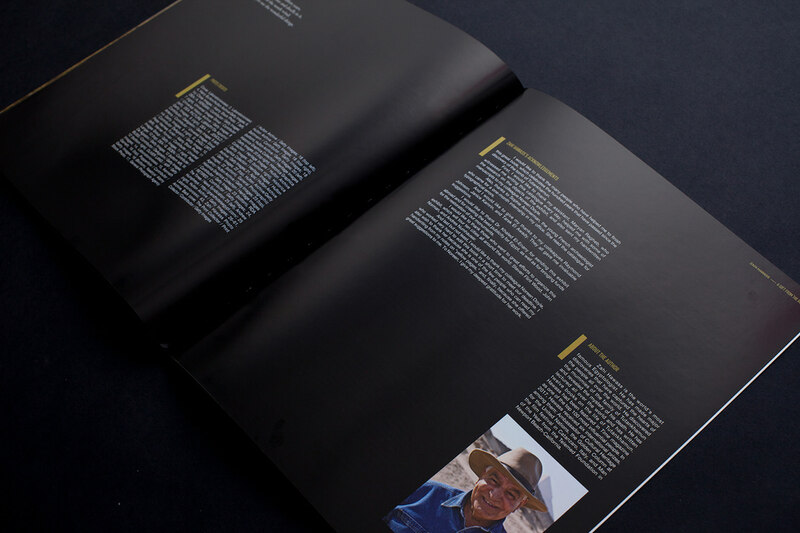 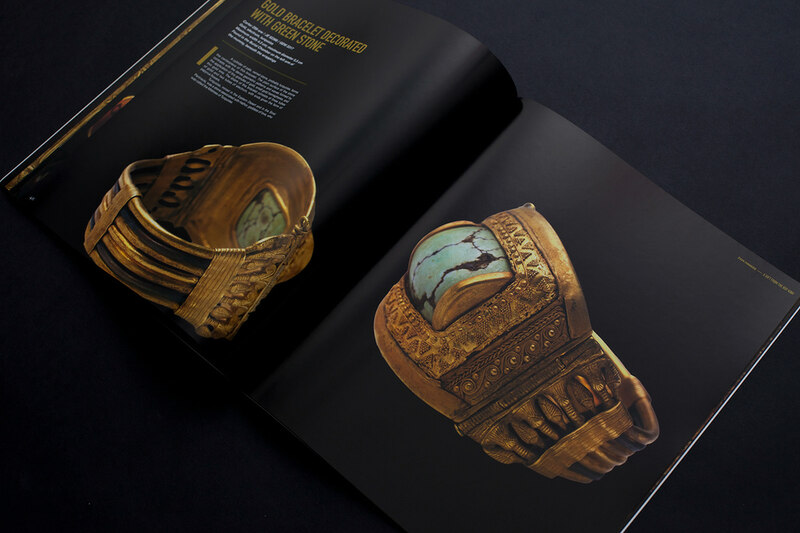 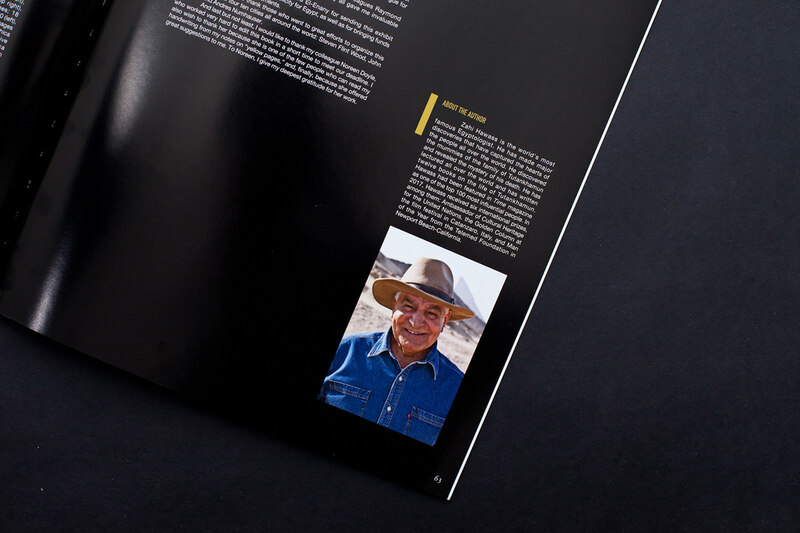 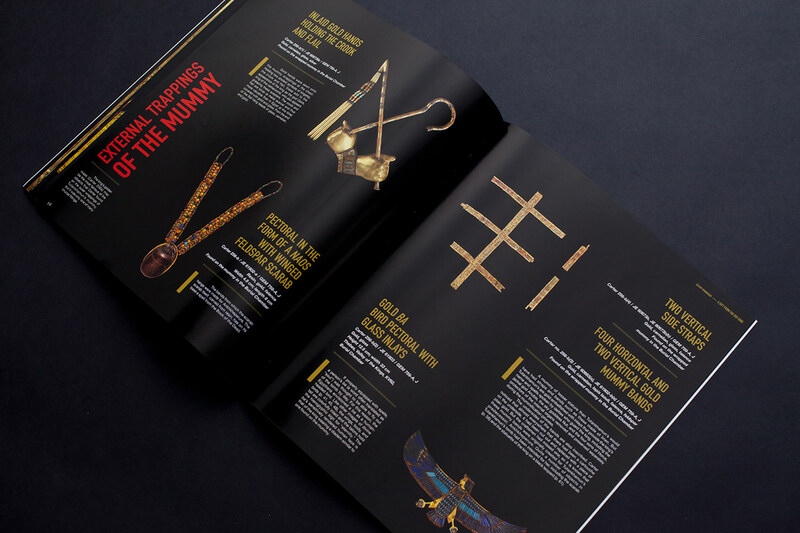 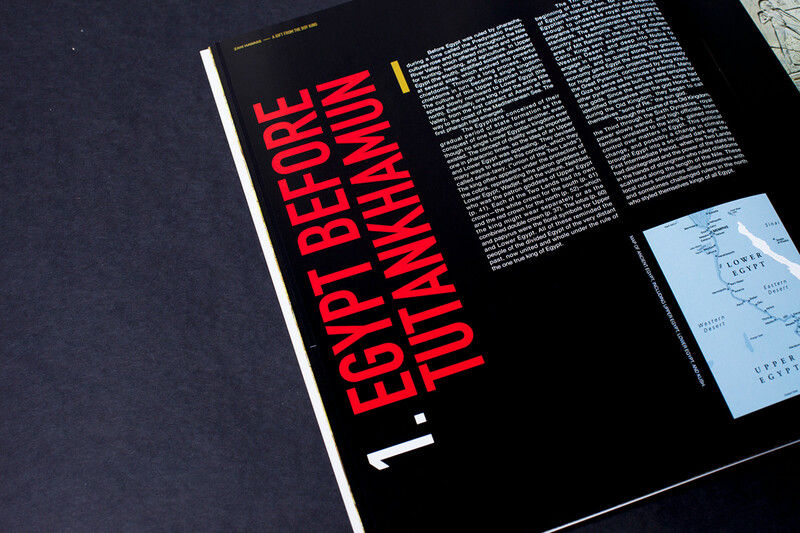 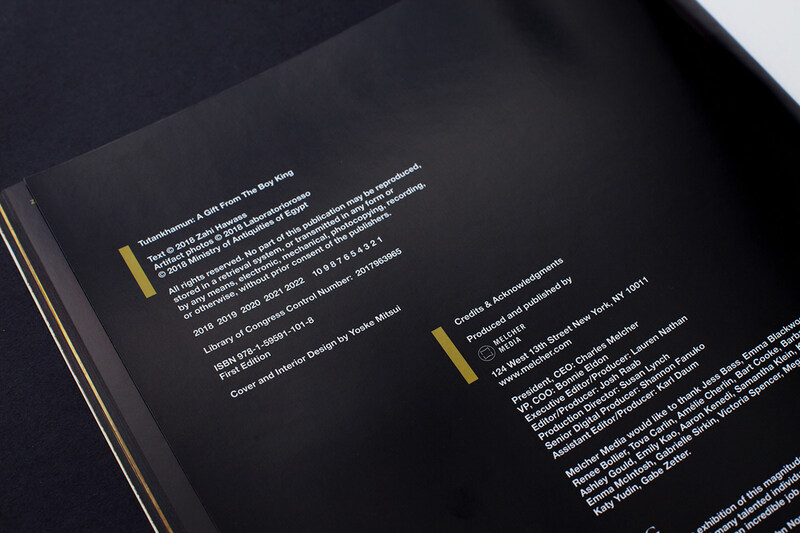 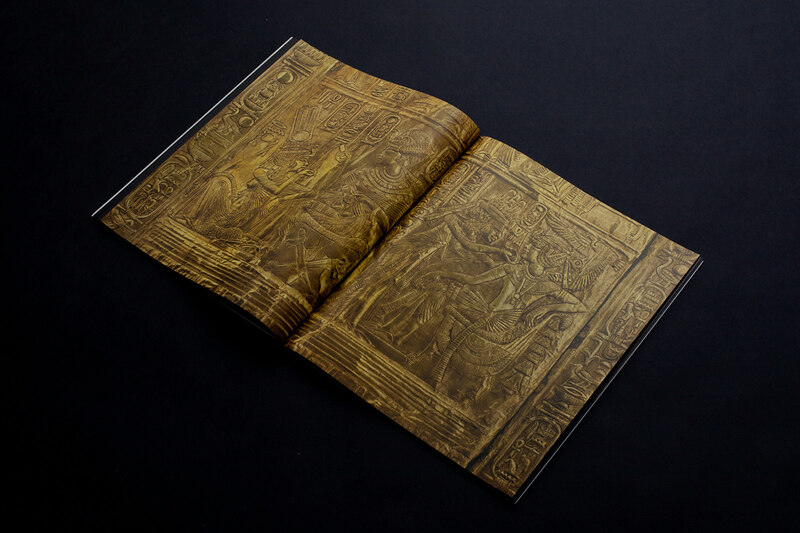 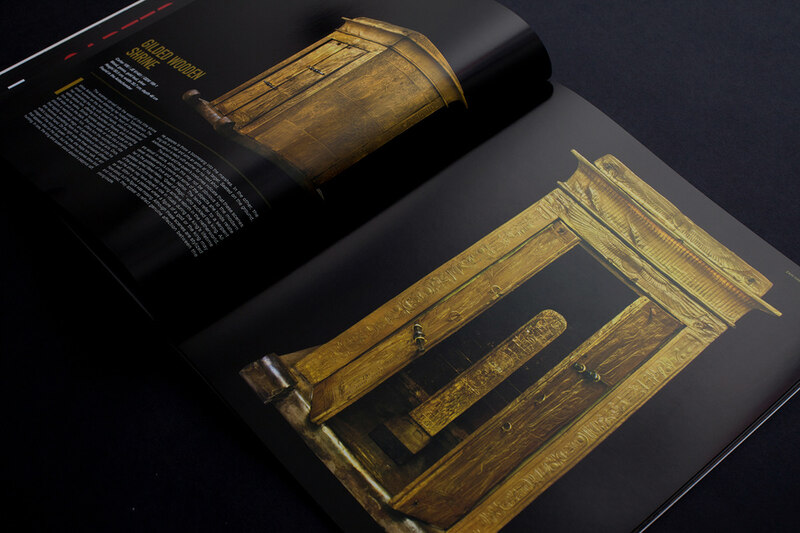 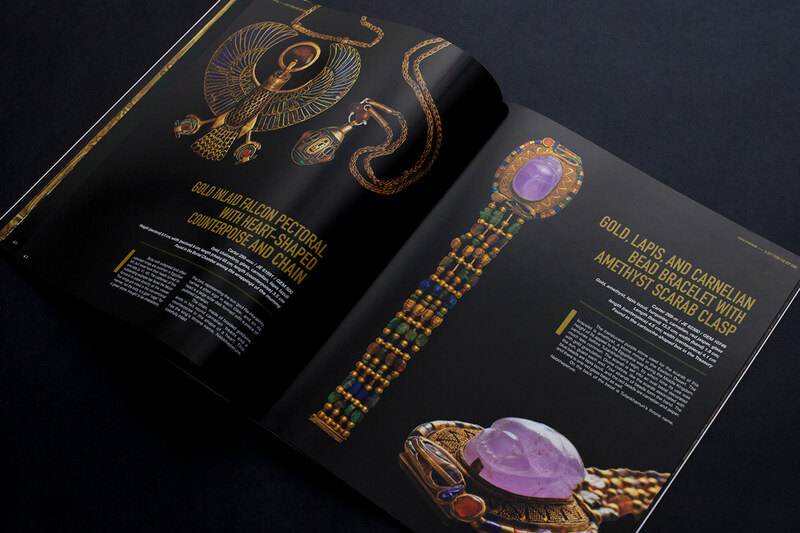 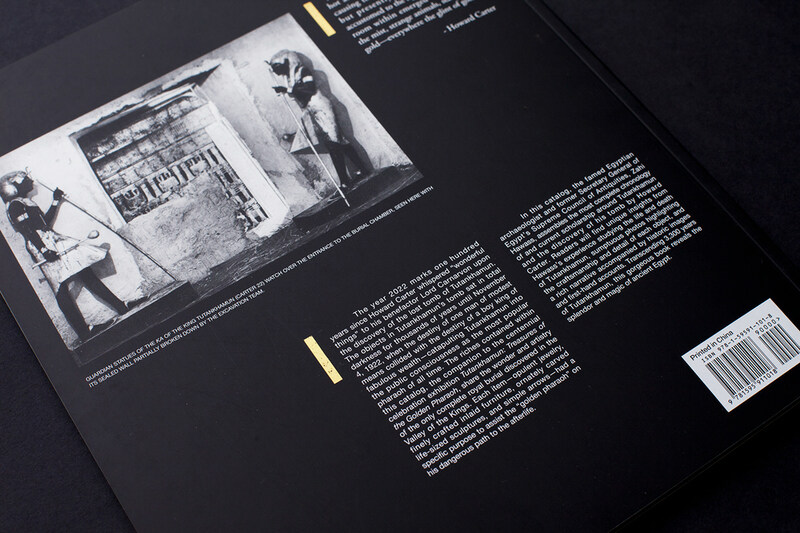 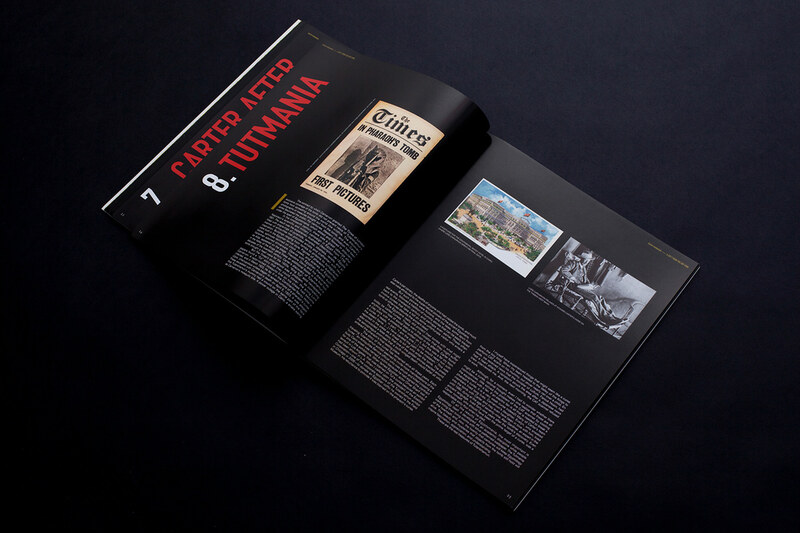 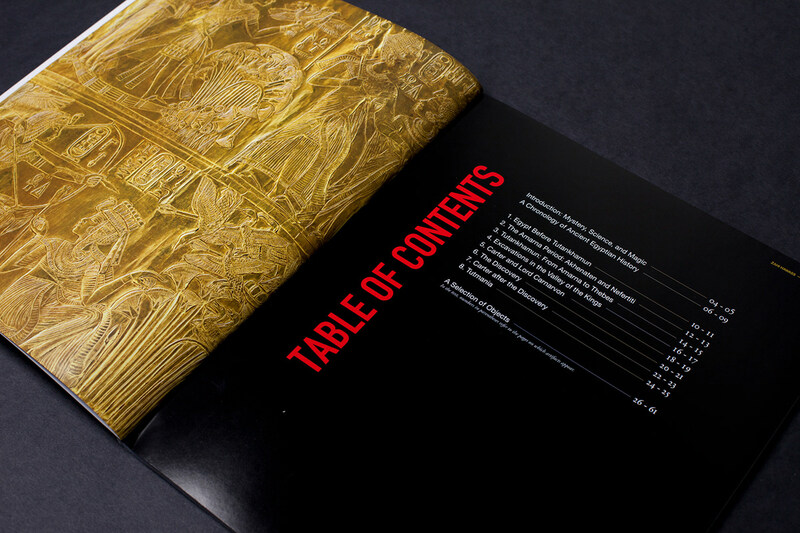 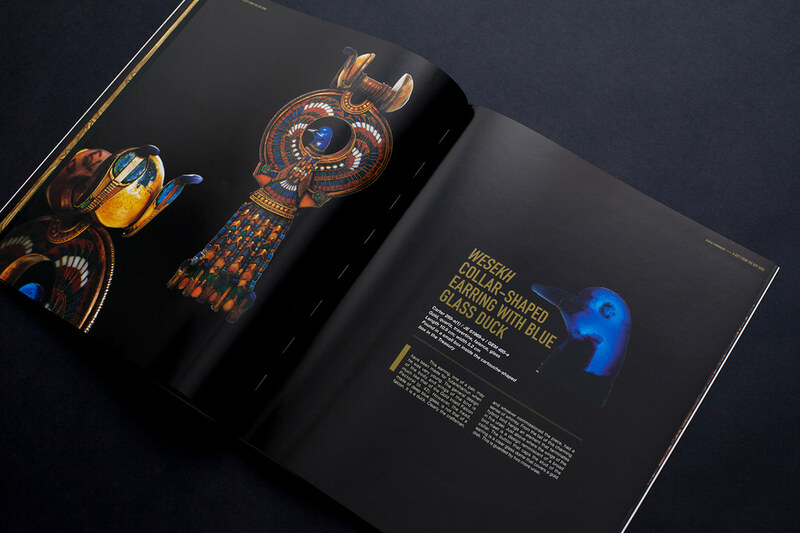 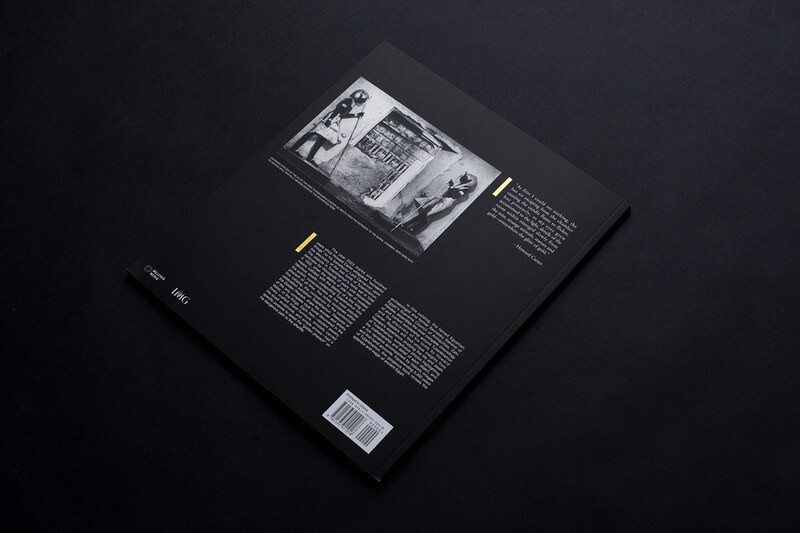 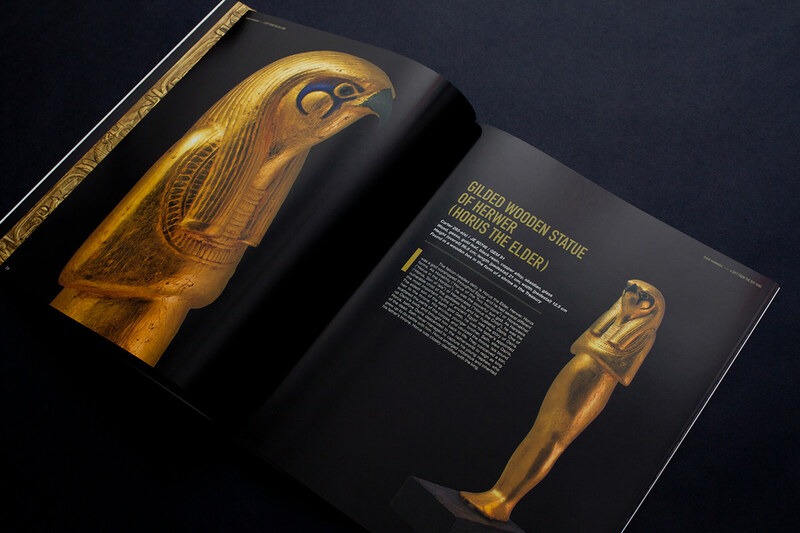 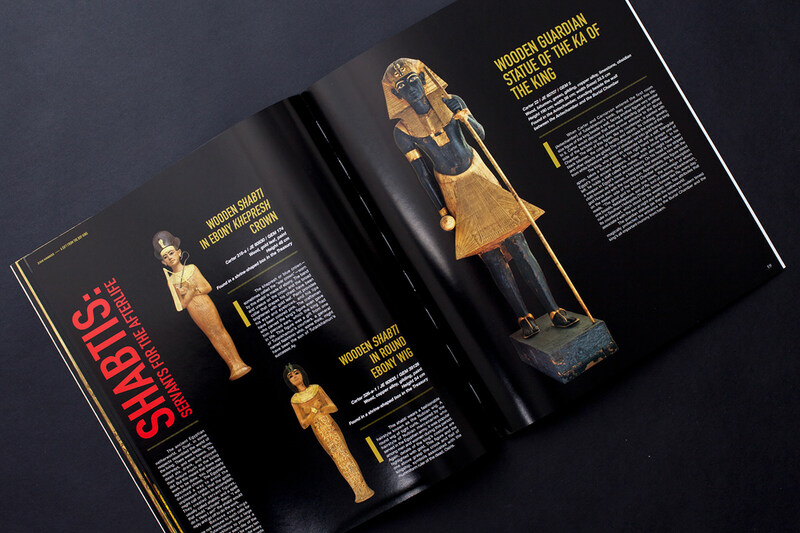 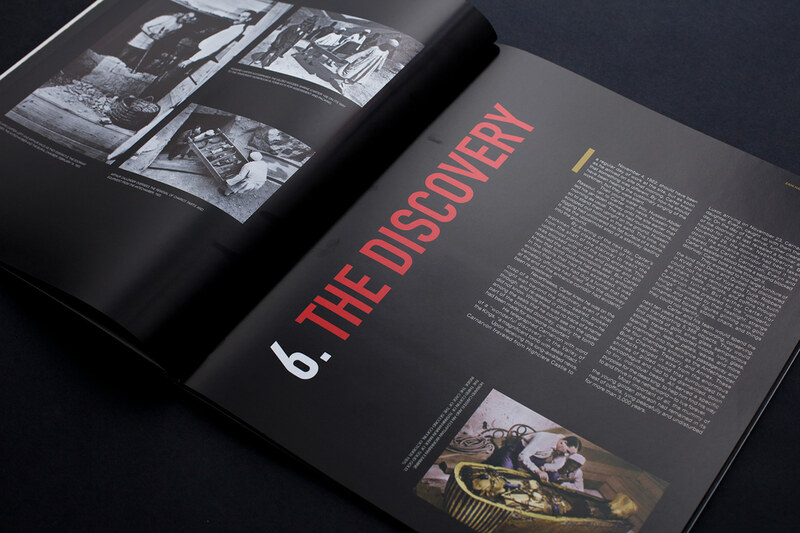 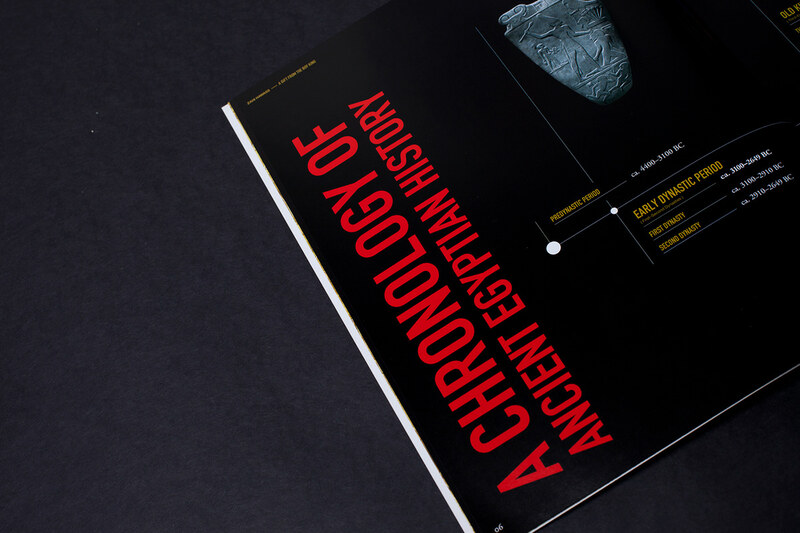 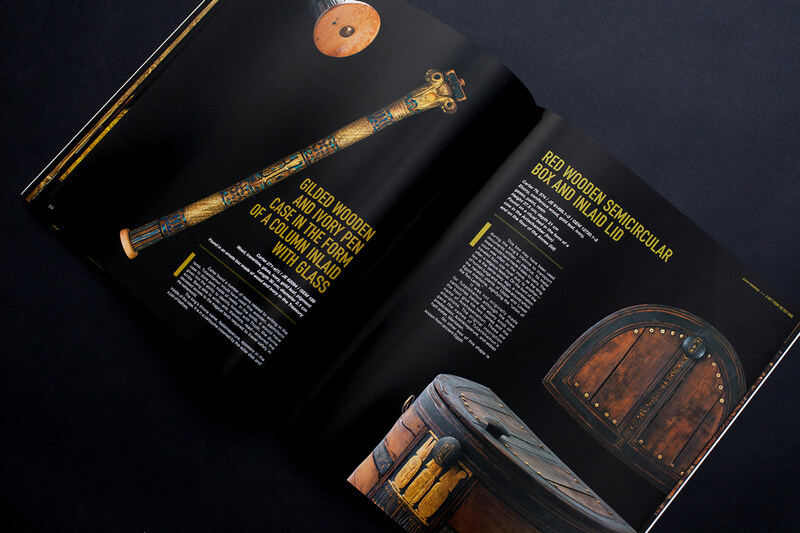 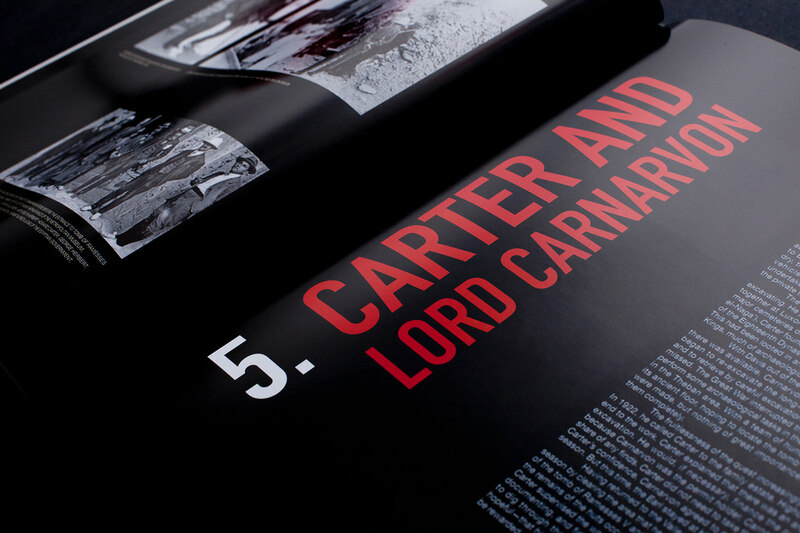 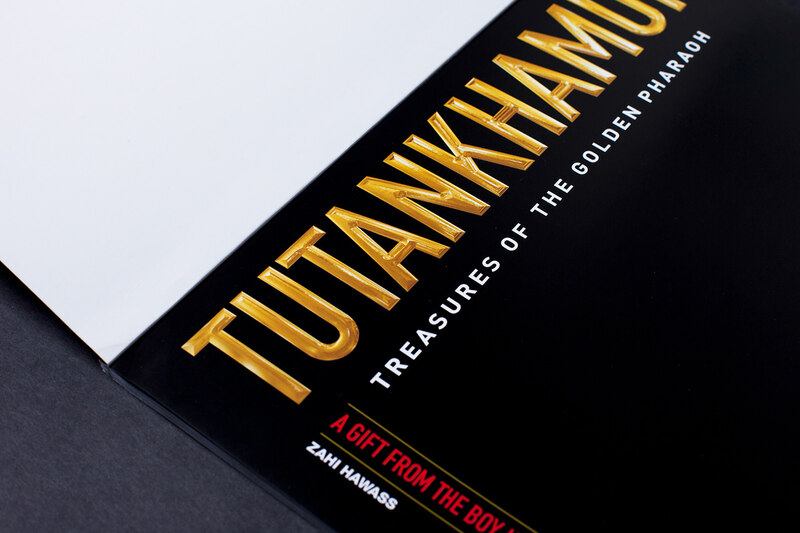 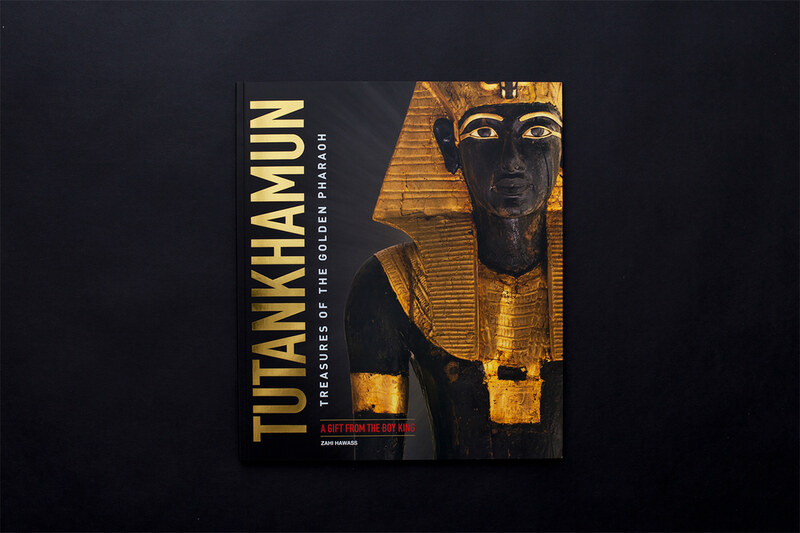 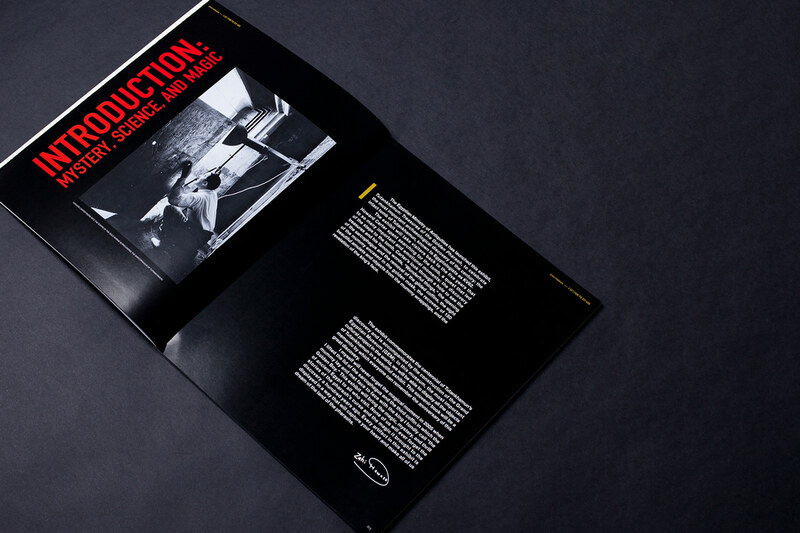 Yoske Mitsui participated in the 100-year anniversary of the discovery of King Tut’s project as a Book Designer.